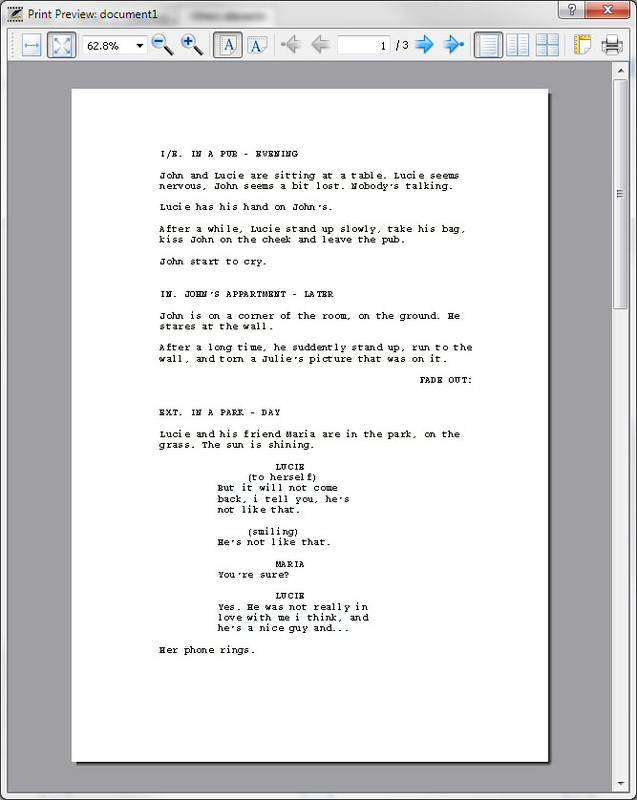 MovieWriterPro was designed to increase script writing speed without taking care of script formatting. 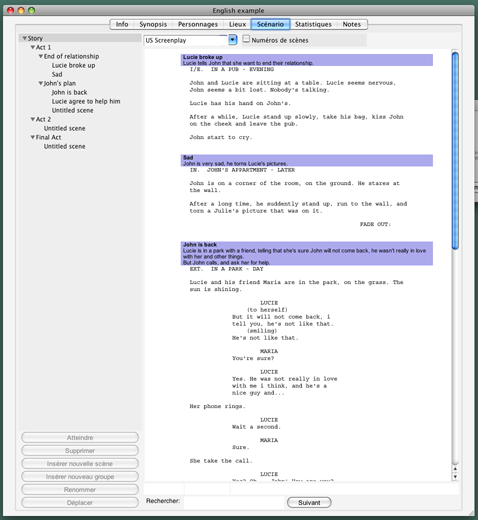 With its powerful rendering engine, MovieWriterPro is able to change scripting style with one click. You can now give the producers the script they want in the format they want. 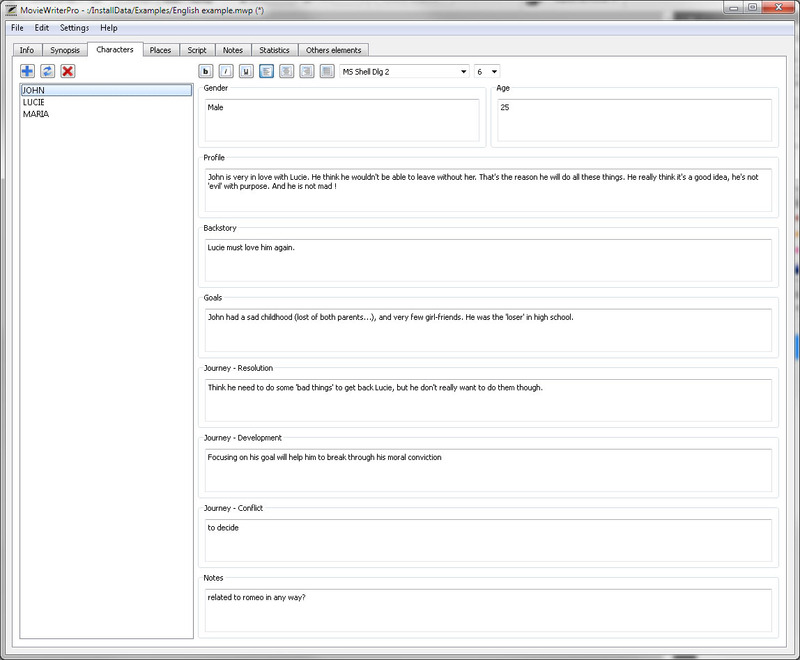 MovieWriterPro also speeds up the writing of characters and places. It assists the user in avoiding mistakes and can replace any name or location everywhere in the script without any effort. 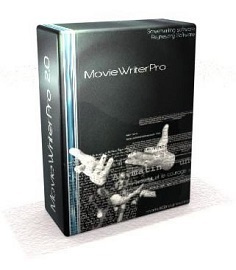 If you think your simple text editor is enough, try MovieWriterPro once. After a short time, you'll see everything this software can offer you. With more time and increased motivation, you only have to focus on your story and can let your imagination run wild! Available on Mac and PC. Multi-language software: english, chinese, french, spanish, german, hungarian, russian, japanese, persian, polish, turkish, swedish. 100% secure payment with Credit Card or PayPal account. You will instantly receive the software to download and your activation key on your email.